2 tbsp Echo's Special Gon Loh Sauce Or a little bit of oyster sauce, a little bit of light soy sauce, a little dark/sweet soy sauce. 1. 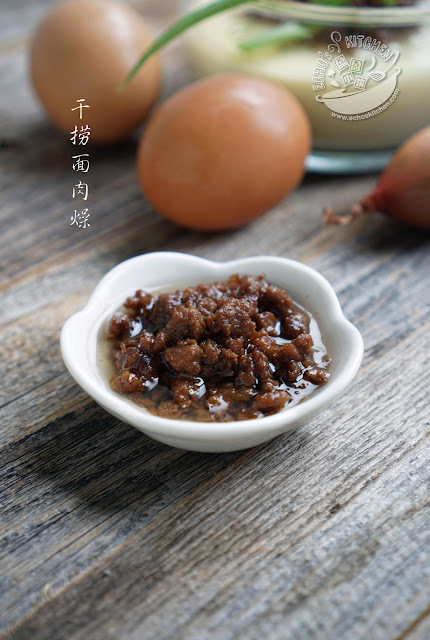 To make mincemeat, combined minced meat, 1/3 cup of water and Chinese cooking wine in a cooking pot, cook without lid on and keep stirring with a spatula to break the minced meat down further. 3. Season with fish sauce, soy sauce, sweet soy sauce and oyster sauce. 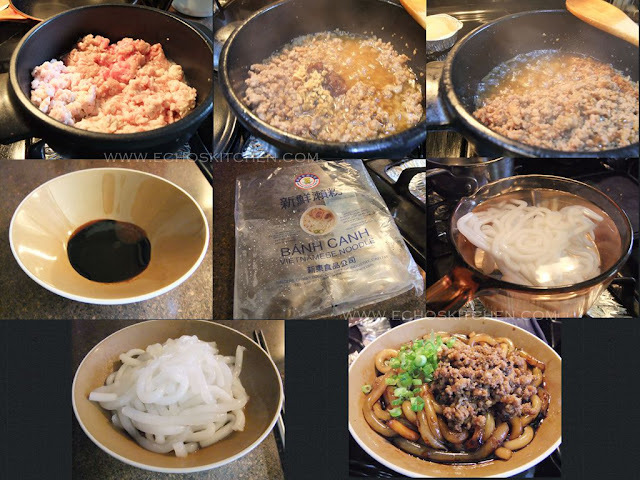 Continue cooking until the minced meat become friable. 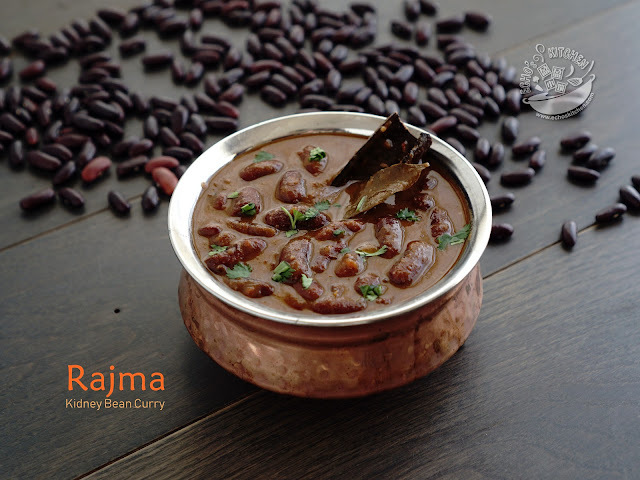 Note：This minced meat can be stored in a airtight container in refrigerator for up to a month, it can be used in many dishes as accompaniment. 3. Place 2 tbsp of the Gon Loh Sauce in a bowl with a little bit of white pepper powder. 4. Bring a pot of water to boil and blanch/cook the Lai Fun until semi-translucent. Place the noodle into the bowl and mixed well with the sauce. Top with 2 tbsp of minced meat with its oil and sprinkle chopped spring onion generously. Mix well and enjoy ! Serve with Sambal Tumis Or Hainanese Chicken Rice Chili Sauce .